• Whether they are legal? • Are there any rules to protect the investor? At last on 20th of December this year two congressman has presented the bill, what the business was vocal for a long time: regulatory clearness. 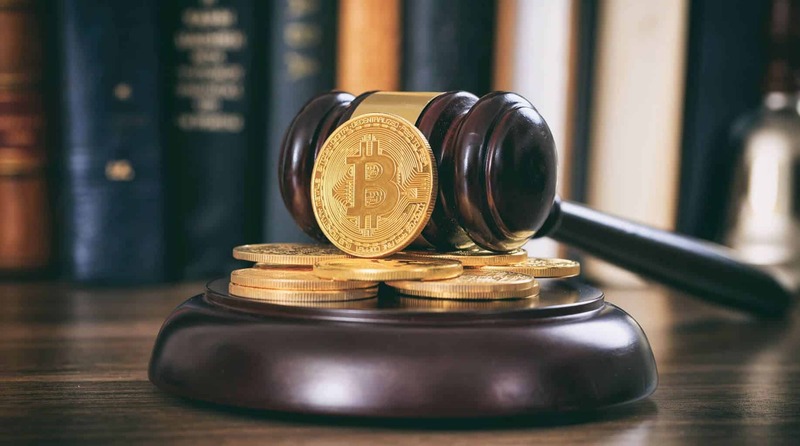 The bill is introduced with the intention of excluding virtual currencies and other digital assets from decade-old federal security laws. The changes that were made may seem insignificant but may cool down the issue for those who think the law is too outdated for the modern currency like Bitcoin, Litecoin, Ethereum etc. The bill looks forward to excluding digital assets from the getting defined as “securities.” And, expects to amend Securities Act 1933 and Security Exchange Act 1934. The definition of the bill has several aspects, but majorly it revolves around decentralization. in this an individual has control over the development and operation of the asset. The major concern of the bill is to secure the investors. Last year many investors faced major loses as the cryptocurrency bubble burst. This bill will provide certainty to the American markets with their global competitors, who are belligerently increasing their blockchain economy. The bill also has other aspects that are crypto friendly as well. It includes parts with tax implication on buying and selling of virtual currencies. The bill also advises IRS for tax adjustment on cryptocurrencies. Furthermore, it defines the return on the transaction of these currencies should consider gain or loss. It took almost a month to create the bill. More than fifty participants from different industry assembled on Capitol Hills to discuss the regulatory deficiencies. The participants claim that unless the regulations are made crystal clear, the cryptocurrency industry cannot progress. The bill that got introduced on Thursday was largely symbolic. It will get reintroduced in 2019 again when Democrats control the house. This is the stepping stone laid down by the lawmakers for further regulatory measures. Hope the technology that works behind virtual currencies and ICOs prove to be innovative and transformative, and with the regulations in place, it flourishes to the fullest.